I’m pretty sure there’s nothing in the world that’s more adorable than a table full of babies in their diapers painting pumpkins. Before Liv was born, I used to have groups of friends over all the time, at least once a week. I love cooking for others and entertaining, but since Liv has been here, the gatherings have been smaller and usually we’ll just meet up somewhere, like the park, library, mall or a restaurant. I really want to start having friend events at the house more often, especially since so many have kids Liv’s age. After taking her first taste of fingerpaint (non-toxic, of course, even though I’m sure I wouldn’t love the ingredients), I finally got her to understand what it was used for. Ta da! Baby’s first pumpkin 🙂 Pretty dang cute. The girls also played in the grass and crawled through the tube before everyone got a bath and we enjoyed lunch together. 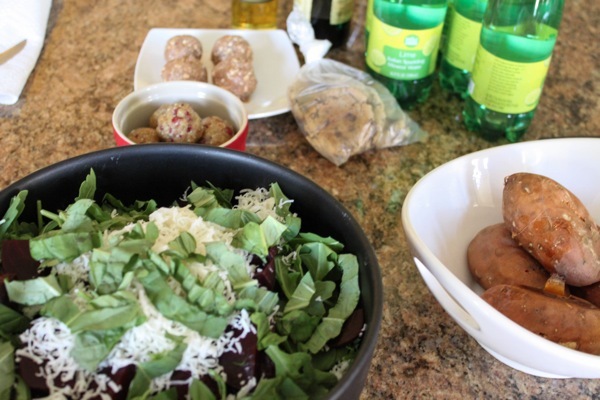 Baked sweet potatoes (plus pear, avocado and puffs) for the babies, simple salads for the girls (arugula, raw goat cheddar, beets and basil with balsamic and Meyer lemon olive oil), amazeballs and cookies (thank you, Lis!) to snack on. Are you carving a Halloween pumpkin this year? Find anything on Pinterest you love?? 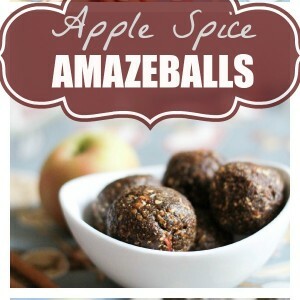 Have you tried amazeballs yet? Here are some other flavor variations, too. 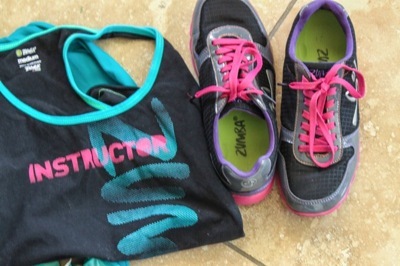 Head’s up: For the first time ever, I’m so excited to announce that Zumba products are available on my OpenSky! You can get the Exhilarate set, high tops, or my favorite sneaks for an awesome discounted price. http://pinterest.com/pin/131589620333622691/ <–Pumpkin Nutella Swirl Muffins-made these for a potluck the other day and have already been asked to bring them to another party! SO good. 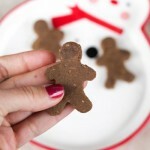 http://pinterest.com/pin/191332684140522114/ <–Pumpkin Spice Puppy Chow. 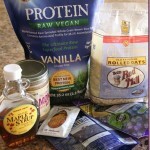 puppy chow with cookie butter in it?! I was sold. totally forgot to comment on the super cuteness of Liv and her pumpkin! Love it! What a super cute day with baby and friends! I’ve carved pumpkins over years past, but I’m not sure about this year. I pinned your candy corn popcorn and need to give it a try this week! I finally made ballz! I didn’t have orange so I did lemon. Oh. my. yum!!!! Thanks! Livi’s pumpkin is adorable! (And that is such a great idea!) I love carving pumpkins and my husband and I have a contest each year. My favourite one we’ve done is of our dog’s face…so cute! Thanks for the recipes. I’ll have to pin them and try one out this weekend! Hm that’s a good idea! Maybe i’ll paint my pumpkin this year instead of carving it! I love the pumpkin idea! That’s so great! 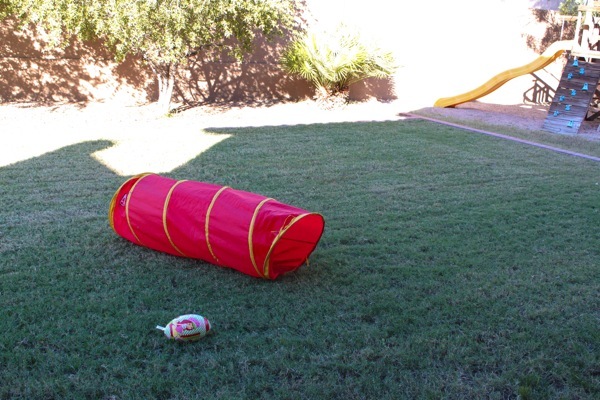 I can’t wait to have baby playdates someday! I love that pumpkin!! Great party with healthy food! Those balls look amazing!! Must make cranberry orange ones pronto. Looks like such a fun and cute afternoon!!! Love the pumpkin idea!! Love those little baby feet on the table! …. + add me to the list of people making the orange cranberry balls today! I got ahold of more mesquite yesterday, so might add a little of that in there too. Yay for discounted gym wear- my favourite kind 😉 I love that pumpkin idea, and think it’s great that you organised a socialising thing with the bubs and the mums! What a great idea for a baby’s first pumpkin! We will definitely be carving a pumpkin this year! I don’t really have the talent or the patience to do anything other than a face, but it’s something that I look forward to every year. Those amazeballs look delicious!!! Your pumpkin party was a great idea I might have to try with my nephew! 🙂 Thanks! That pic of you and Livi painting the pumpkin are too cute for words! Those pumpkins are such a great idea! I bet the babies had so much fun making them! I love all of your amazeball creations! Cranberry orange sounds fabulous! where do you get your Meyer Lemon olive oil? In a basic grocery store? Super cute pictures! Liv’s quite the artist. I wonder what she’ll come up with for next Halloween. My mom’s birthday is tomorrow and she has a thing for cranberry orange bread – I’m thinking cran-orange amazeballs might be a really fun treat for her! This was the cutest thing ever! 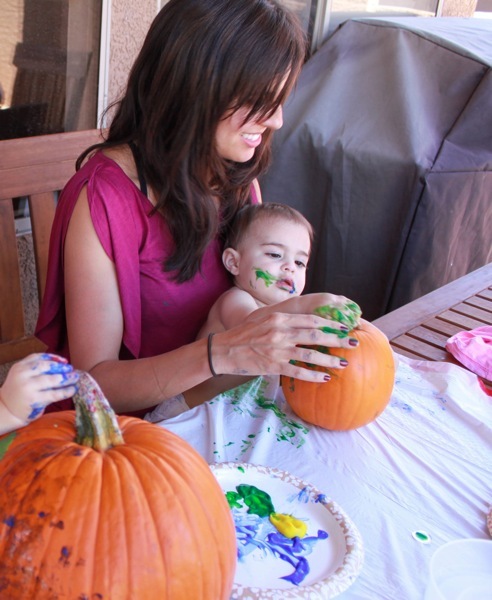 The baby pumpkin painting party, not the amazeballs, even though they’re sort of cute as well. I was wondering, if I don’t have a food processor could I use a magic bullet to pulse the ingredients for the amazeballs?? I really want to try them! Just finally got round to making the amazeballs- they’re lovely! 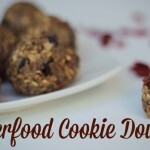 And they do taste like cookie dough! Even better, my 4yr old saw me eating one, tried it, loved it and took one to eat himself! Got to better for him than a biscuit or a bar of chocolate! 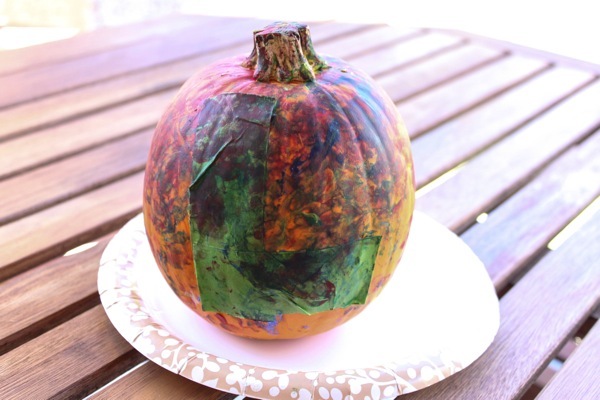 Love the idea of painting pumpkins instead of carving! 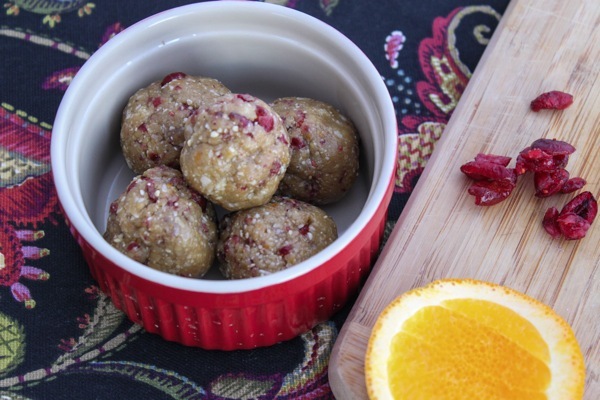 And those cranberry orange amazeballs look soo good! Definitely gonna have to give those a try ASAP. I made the cranberry version and they were delicious!! 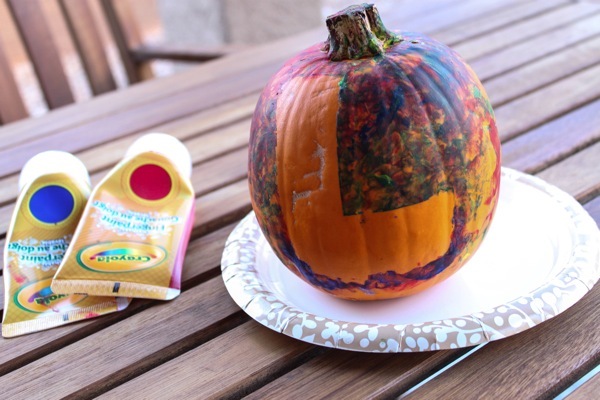 Oh baby pumpkin painting is so cute! What an amazing playdate! The picture with the baby feet is too precious. Cute idea!! I have all the ingredients for both amazeball recipes- I think I wanna make my first ever batch tonight, they look so stinkin’ good! Hey! 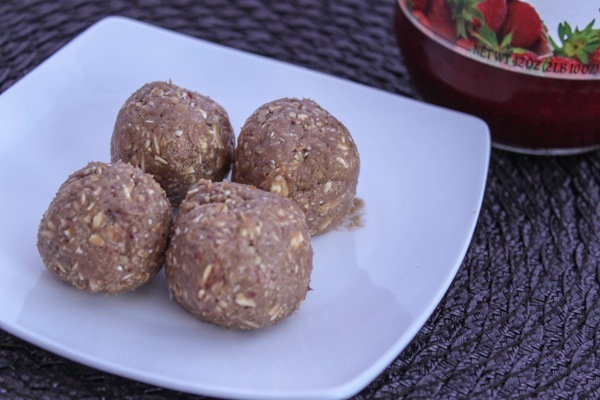 Do you have a recipe for pumpkin amazeballs? Seems like a tasty combo to try this time of year and considering your love of pumpkin I thought you might have already created this variety? I’m not a great cook/baker so I’d love to try something with instructions! 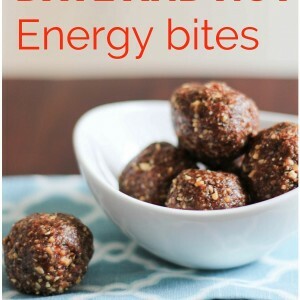 Geez – I found the recipe for the pumpkin amazeballs! Sorry – you just posted it. And I read that post too- my memory is clearly lacking. Anyway – I’m up to speed now. Looking forward to trying them! Thanks! 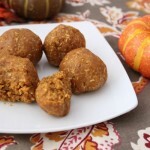 So I made the pumpkin amazeballs and can’t wait to make these!!!! I was wondering if you could sub coconut flour for dry ingredients. Honestly, I just bought a bag and am searching for something to do with it! 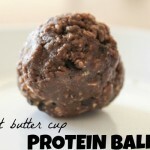 Either way, I can’t want to make these!!! How much does this make? I’d have to do it in my Vitamix, which requires a certain amount of stuff to blend up and reach the blades. 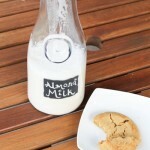 Hey just a question about the first recipe are you using coconut flour? And what protein powder do you recommend? I’m not crazy about trying them (protein powders) if I’m honest with you I like eating fresh and clean but I’ve seen a lot of recipes that use protein powders so thinking to give it a try?! Just wanted to pop on here and say that the PB&J Amazeballs never get old! I always make these and they don’t disappoint. 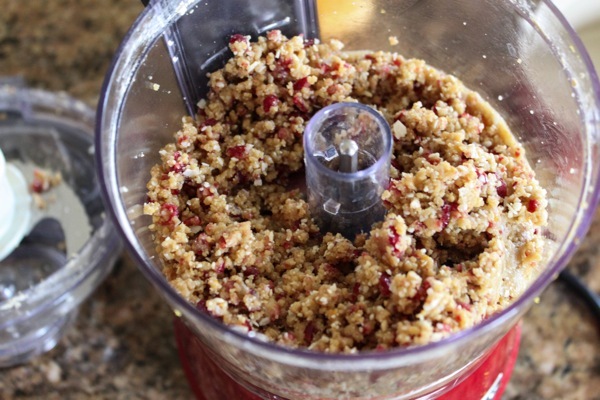 I use oats and finely ground peanuts as my dry ingredients, then peanut butter and raspberry jam for the wet. So simple and so tasty! Thank you for this recipe! so so happy you love them, too!